I’m an interpretive content writer for the Getty, specializing in audio guides. I’m always ready to share a good story or a fun fact! 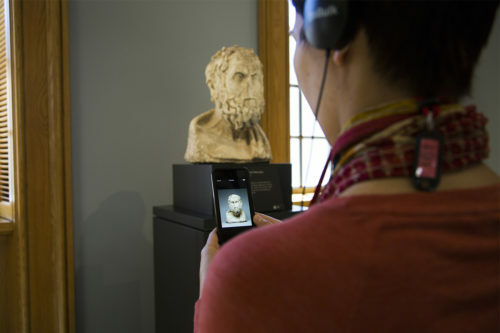 Bringing the stories of ancient art to life in your ears.